The goal of this corporate acquisition is to improve the video editing capabilities of Google Photos. At the end of last week, Google announced a new corporate acquisition. Fly Labs is a company behind the Tempo, Fly and Crop suite of apps for iOS, a trio that recorded 3 million downloads during the last 18 months. 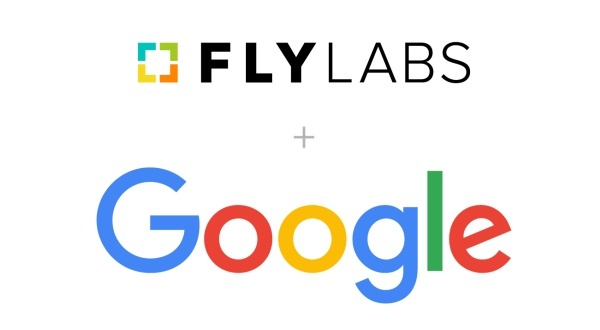 Google Photos has much more users, but video editing is not one of its strong points, so the Fly Labs team will join Google to improve the video editing capabilities of its photo/video sharing and storage service. According to the announcement posted by Fly Labs on its website, the company's apps helped to create over 20 million videos so far. Google Photos is widely considered as the best cloud photo storage solution, ahead of other big names like Amazon Cloud Drive, Dropbox, OneDrive, or Apple's notorious iCloud. The same source mentioned above revealed that "all Fly Labs apps are completely free with no in-app purchases" and will remain available in the App Store for another 3 months. On the other hand, the Fly Labs team joined the Google Photos team in Mountain View, California. As it usually happens, the financial terms of the deal have not been disclosed.